I HATE that I have been so MIA on the blog lately! LIFE has been crazy. In a good way, just in a working more hours at work, trying to find a new house to rent, weekends being filled with little trips and all these things have taken time away from TB. I AM going to try to get on track and start sharing all the awesomeness that has been going on recently! In addition to all the normal stuff I share here – I will also start sharing our revamping process on the new (really old) house we started renting and moved into last weekend!! 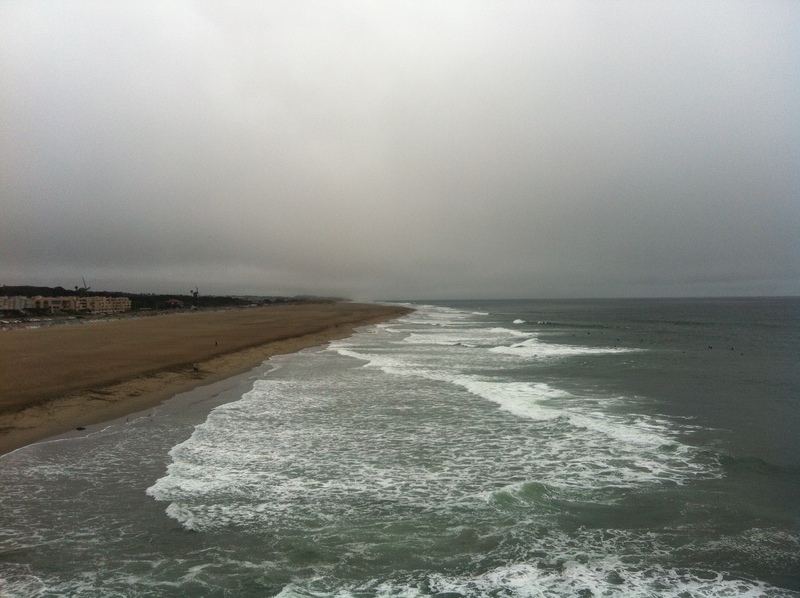 *Photo taken on my LAST maybe ever run at Ocean Beach in SF. Next postA wonderful day EVERYday!